ABC has announced Season 6 of Bachelor in Paradise will debut with a two-hour episode on Monday, July 29 at 8PM ET/PT. The premiere of Bachelor in Paradise will air the week after Hannah Brown's edition of The Bachelorette -- which debuts Monday, May 13 -- concludes. Bachelor in Paradise's next season will continue to feature The Bachelor and The Bachelorette alums looking to receive a second -- or maybe even a third -- chance at finding a committed relationship in a tropical location, likely in Mexico. Bachelor in Paradise's sixth-season premiere date is a couple of weeks earlier than the show's last two seasons, which have debuted in August. Bachelor in Paradise's fifth season premiered on August 7 last year, while 2017's fourth season debuted on August 14. However, The Bachelorette is also premiering on ABC a couple of weeks sooner than usual this year, resulting in it also ending a bit earlier than normal. While the cast of Season 6 of Bachelor in Paradise will be revealed at a later date, many women from Colton Underwood's recently-wrapped season of The Bachelor are expected to participate. Season 23 fan-favorite Hannah Godwin, for example, will presumably appear on the series given she told Extra in March she'd be "open to" finding her person on Paradise and already has her eye on Becca Kufrin's The Bachelorette runner-up, Blake Horstmann. ABC formally announced in February it had renewed Bachelor in Paradise for a sixth season. Bachelor in Paradise will continue to be hosted by Chris Harrison, who will greet the familiar men and women hoping to find love on the beach. The new season will likely feature shocking twists, surprises, unexpected guests, and some unlikely relationships. Will any of the upcoming cast members follow in the footsteps of Jade Roper and Tanner Tolbert, or Carly Waddell and Evan Bass, who met on different seasons of Bachelor in Paradise and ultimately got married? Ashley Iaconetti and Jared Haibon also met in Paradise and got engaged last year. They are still in love and planning their wedding. 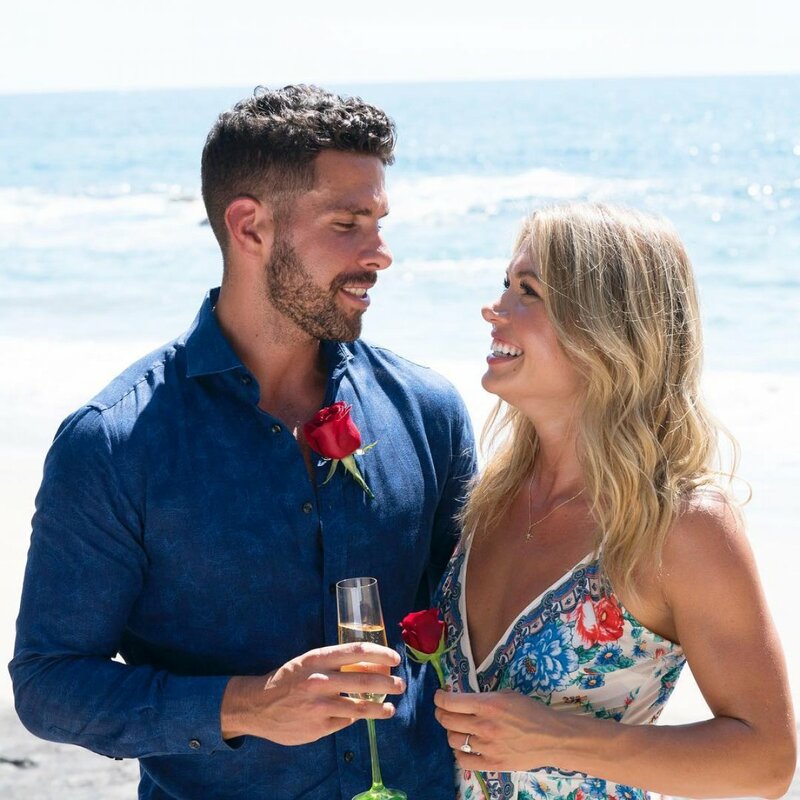 Season 5 of Bachelor in Paradise churned out three happy and successful couples: Engaged couple Chris Randone and Krystal Nielson as well as dating couples Astrid Loch and Kevin Wendt as well as Kendall Long and Joe Amabile.